Ethereum price failed to stay above the 0.0314 support area against bitcoin and declined sharply. ETH to BTC is under a lot of pressure and it remains sell on rallies near 0.0315. 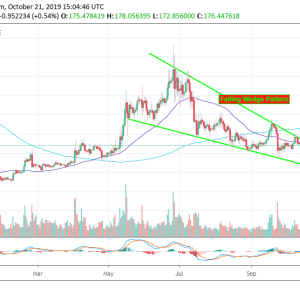 Key Talking Points...The post Ethereum Price (ETH) Remains In Strong Downtrend Versus Bitcoin (BTC) appeared first on Ethereum World News.